In the EYFS this area is referred to as Personal , Social and Emotional development. Children learn how to link up with other children, developing their ability to make strong relationships. 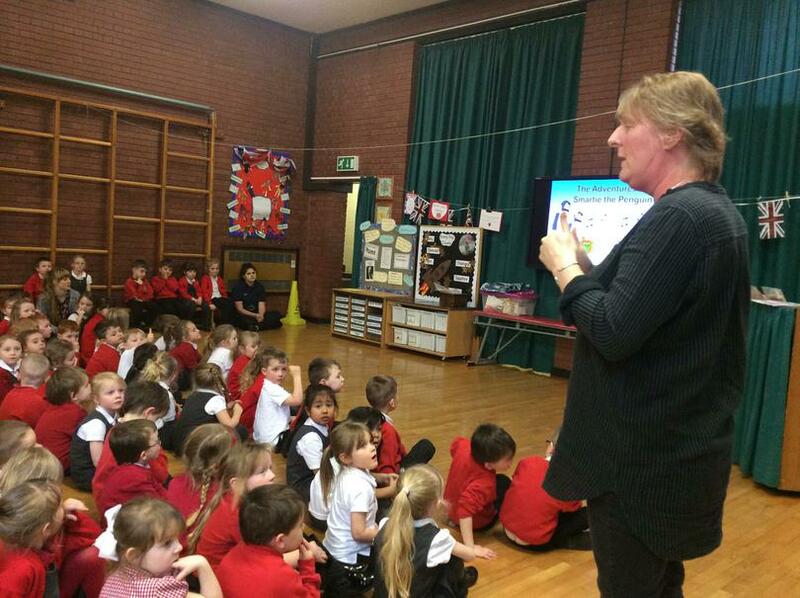 Children learn the importance of the school's Golden Rules. 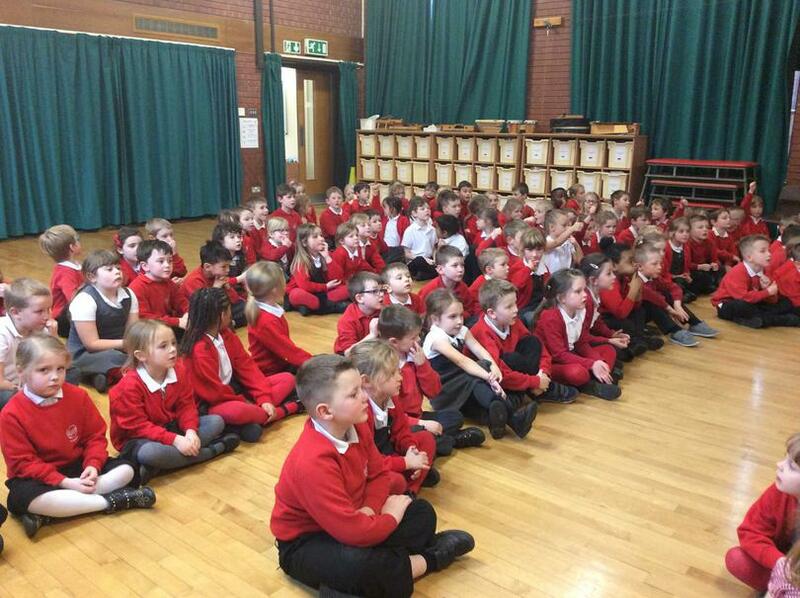 All classes have displays to encourage the children to be good listeners and develop a positive mindset (Growing Minds). Children learn about feelings and how their own actions can affect others. Children develop into kind, friendly, positive learners ready to move on to their future challenges. 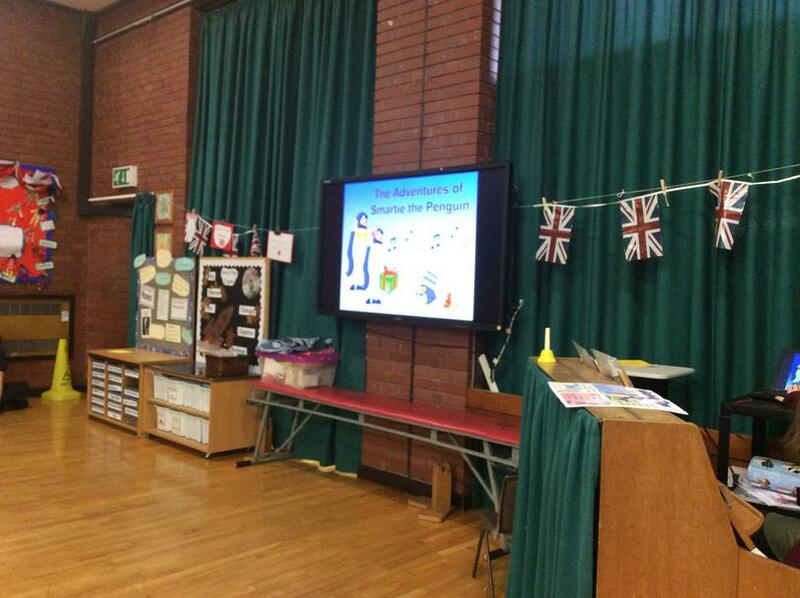 In the Infant School we recently did some work on E-Safety using 'The adventures of Smartie The Penguin' story. This story helps the children to be aware of how to keep themselves safe when using the internet. 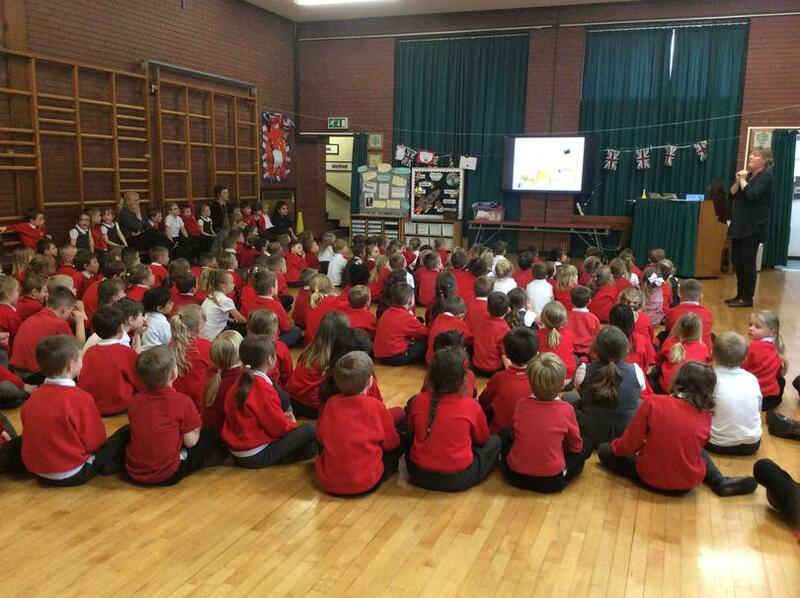 This coincided with World Safer Internet Day which was on Tuesday 6th February. 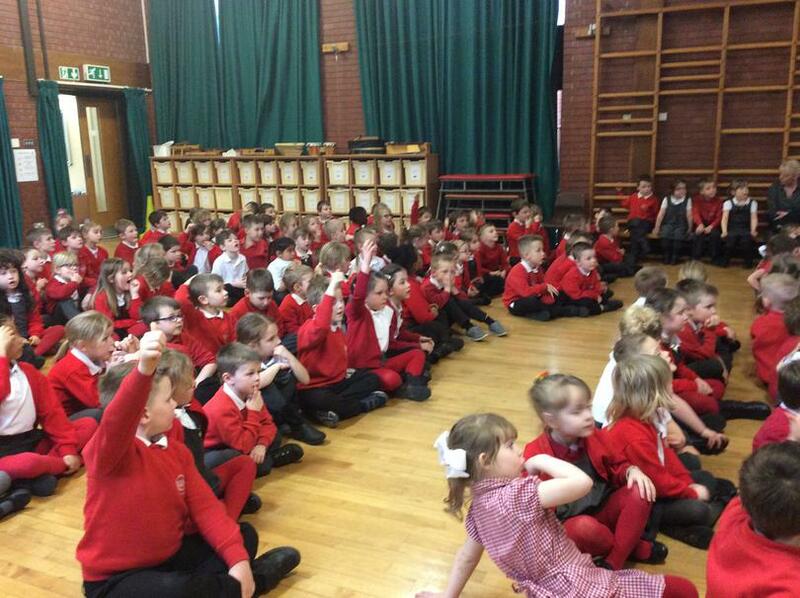 All the children worked hard answering questions about internet safety and listened carefully to the story. If you click on the link below it will take you to the same story of Smartie the Penguin. 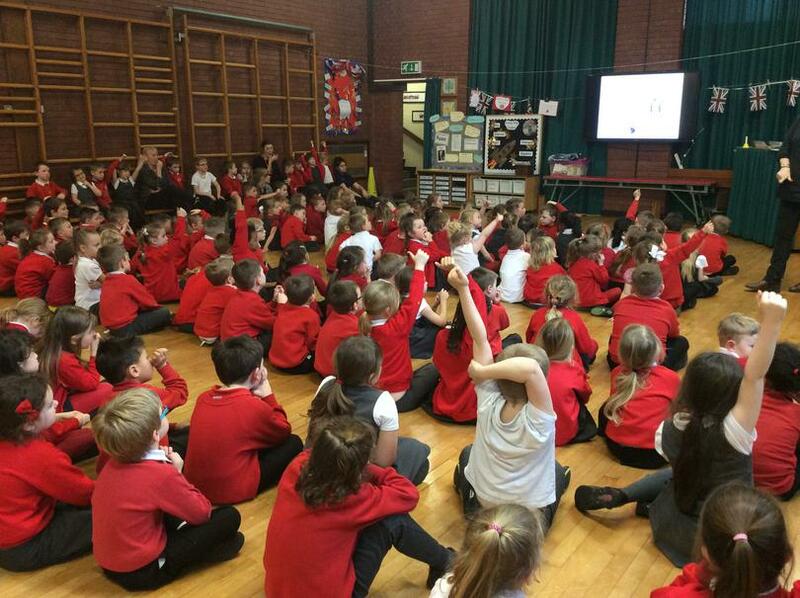 Smartie the Penguin has an amazing song that all the children know which helps them to stay safe on the internet. Have a look below to see the song.